I sewed this dress yesterday and love how it turned out! 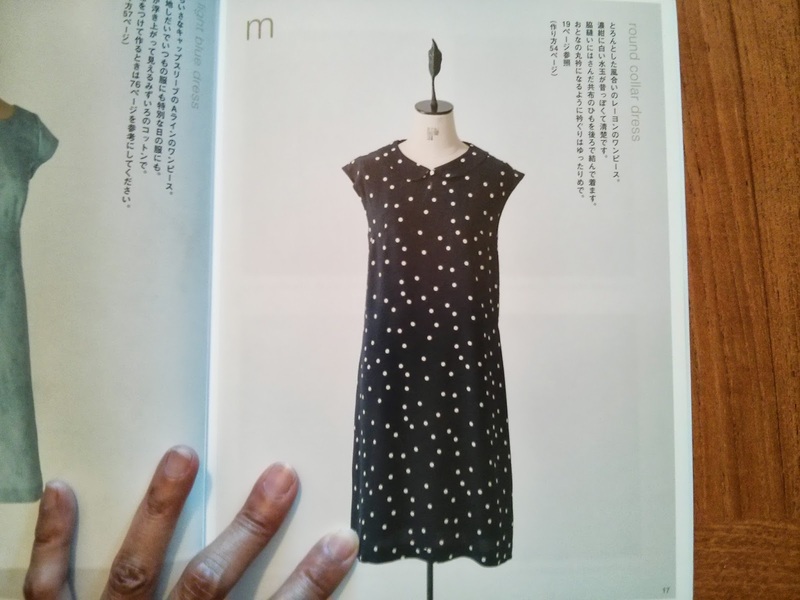 The dress pattern is from Home Couture by Machiko Kayaki. 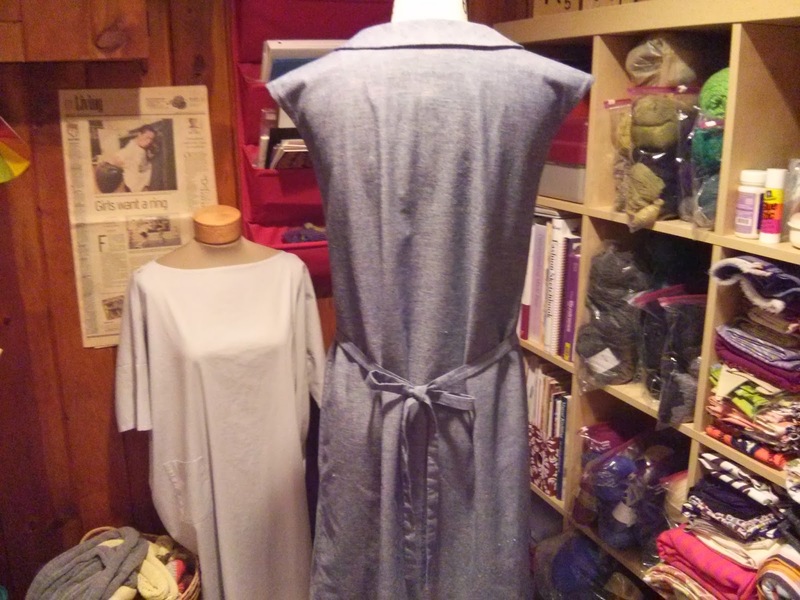 The fabric is color-flecked chambray that I purchased from Bolt over the weekend. The project was very simple and came together quickly. 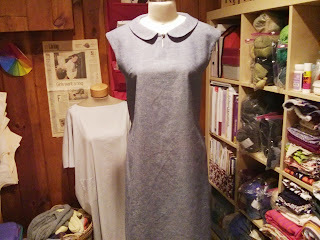 The facings and collar were sewn right in to the dress since it is sleeveless, which saved a lot of time and made everything look very neat. 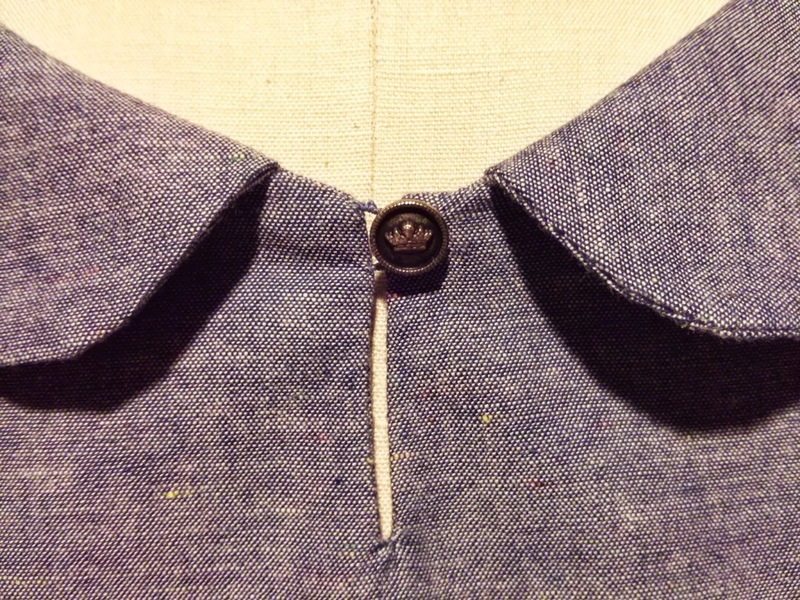 The only modification I made to the pattern was not aligning the collar to the edges of the neck opening so you could see the button. I also love the tie in the back. This dress will be perfect to wear for late summer. Next up, a blouse from the same book.